V Records has been a home for many important names in drum & bass over the last 25 years, but few have shaped the label’s recent output like Paul T & Edward Oberon. 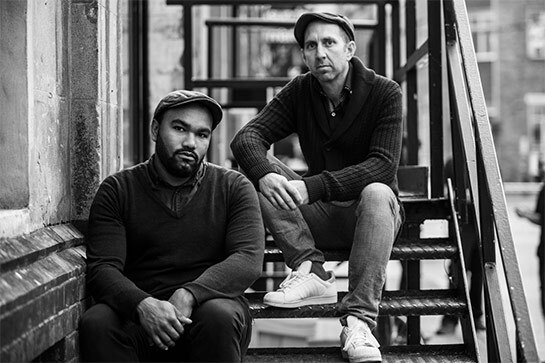 The pair’s records fuse breezy melodies and vocals with classic junglist breaks, a sound now synonymous with Bryan Gee and Jumpin Jack Frost’s leading imprint. As the full crew prepare to land in Room One this Friday, the duo shared a mix of the kind of future-facing D&B they’ll be displaying on the night.